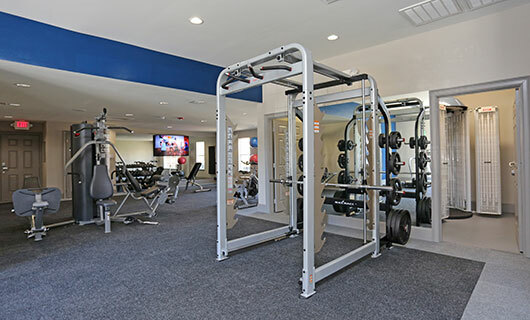 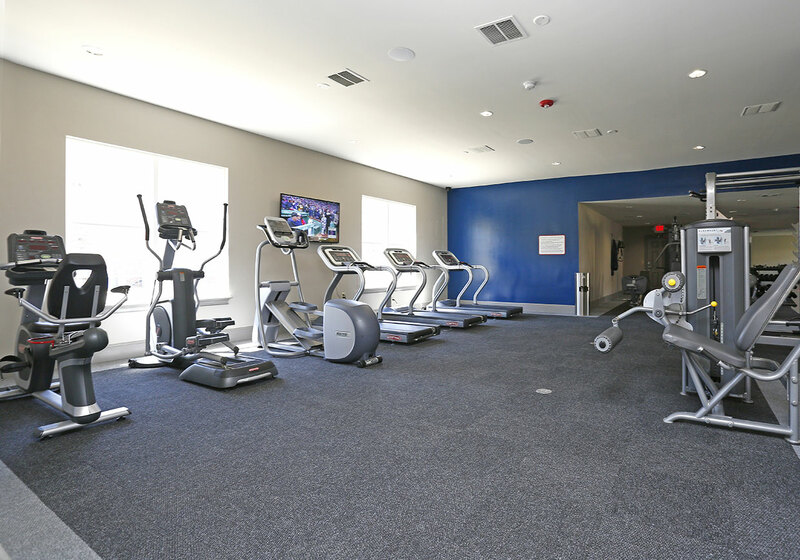 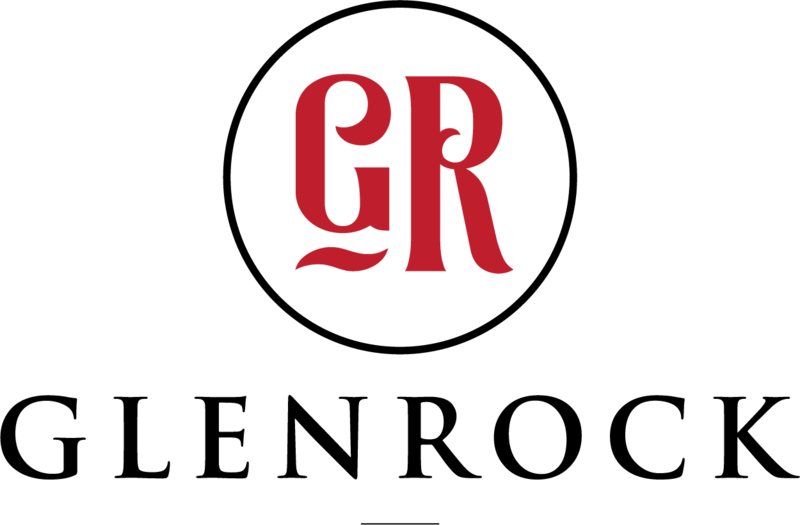 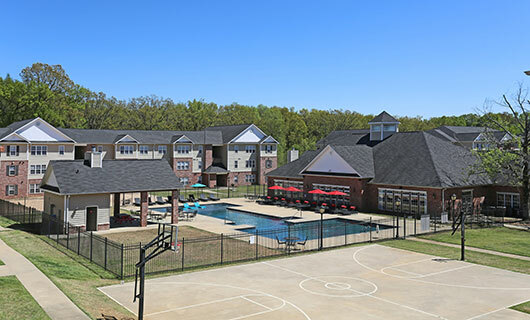 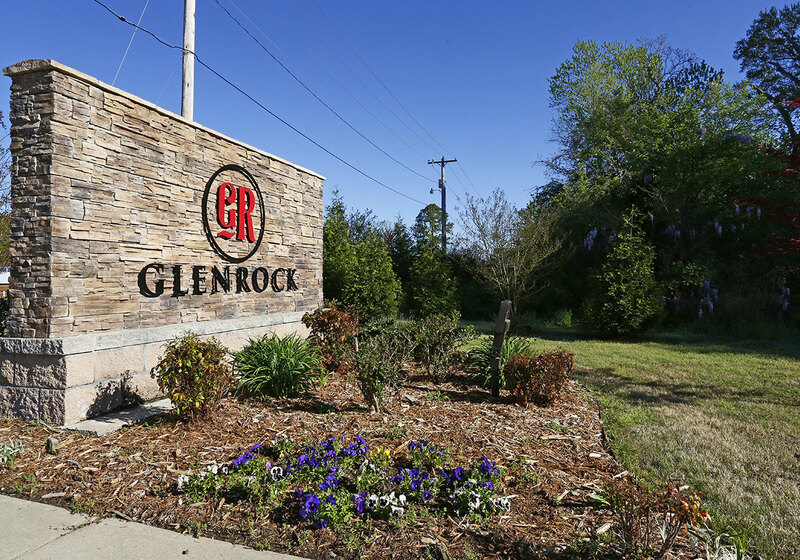 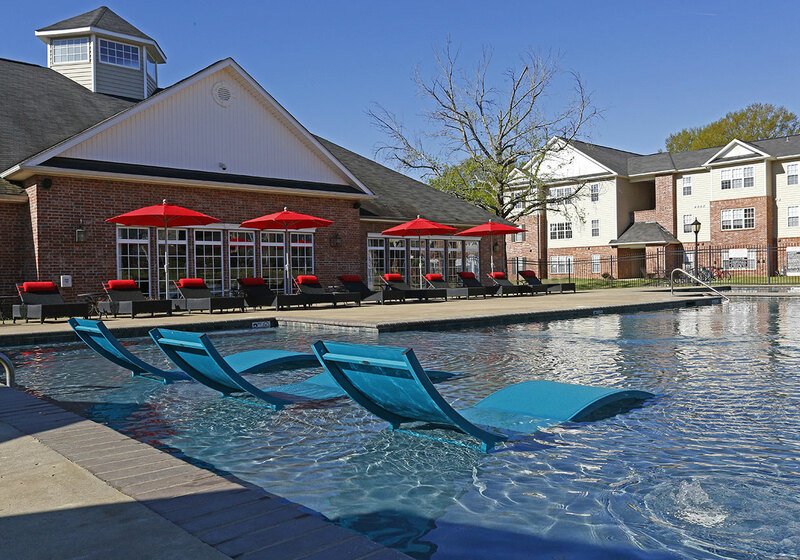 Glenrock Apartments is a luxury apartment community located off Dave Ward Drive in Conway. 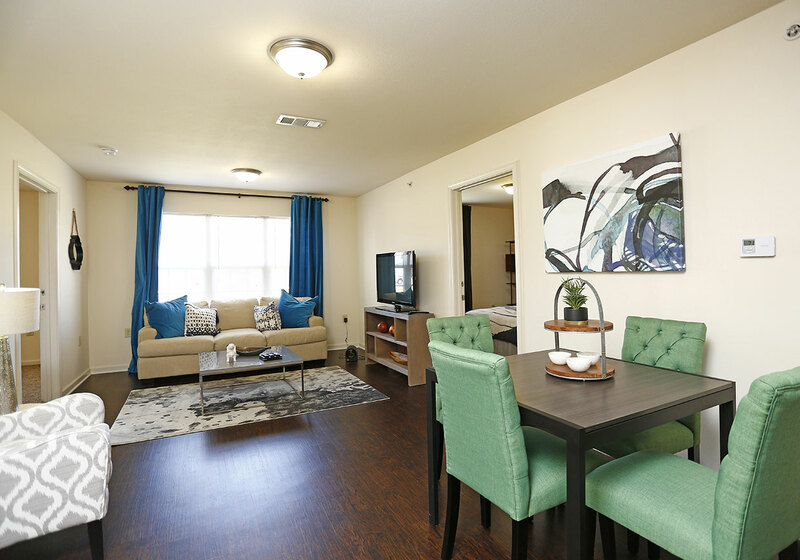 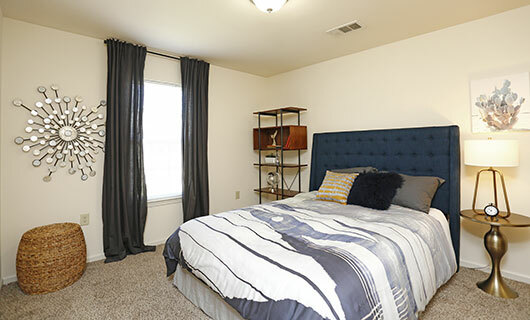 Units are available in 2, 3, and 4 bedroom options. 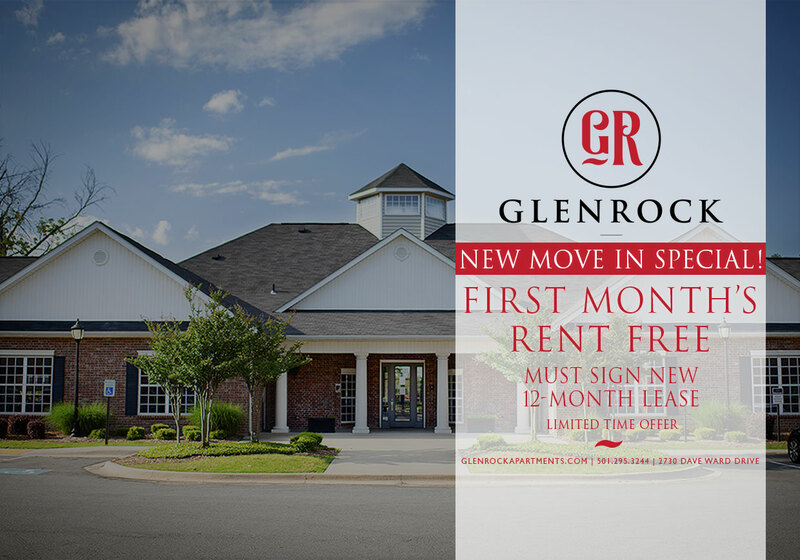 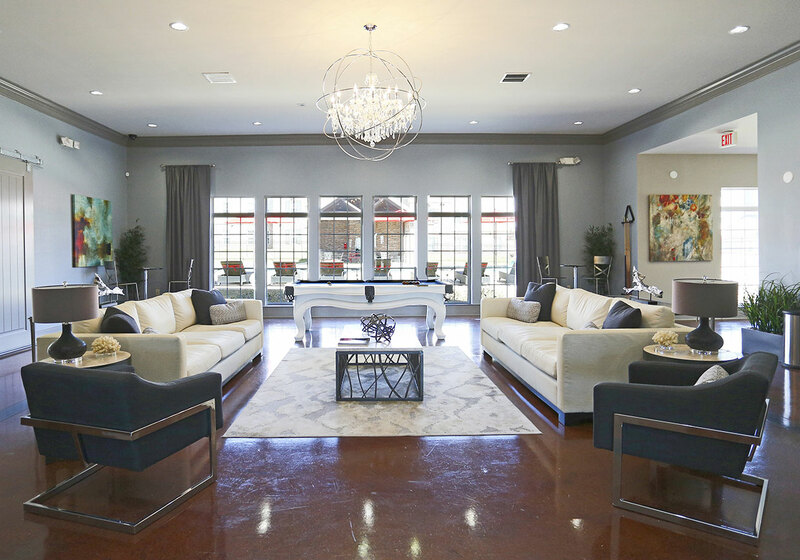 Located minutes from Conway’s most popular restaurants and shopping centers, and seconds from UCA, Glenrock offers the many modern amenities and features you are looking for in your new home.